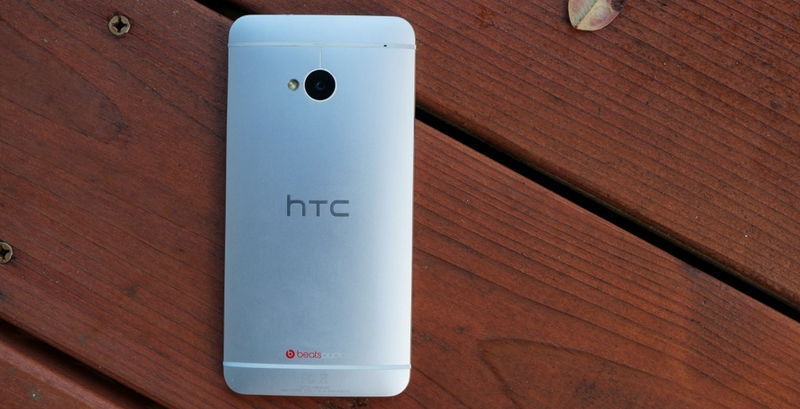 HTC One owners on Verizon, rejoice! HTC executive Mohammed Versi just confirmed through Twitter that the Android 4.4 Kit Kat and Sense 5.5 update has received technical approval from Verizon, which means the OTA is imminent. Unsurprisingly, Verizon isn’t the first carrier to certify the Kit Kat firmware on its variant of the HTC One; the update for Sprint owners began rolling out last weekend. The carrier appears to have bested AT&T and T-Mobile, though, so I guess you could consider that an improvement. The OTA will probably roll out gradually, so no need to worry if you don’t receive a notification right away. That said, when Verizon officially announces the OTA, manually checking for updates in the settings menu (About > Software updates > Check now) may expedite the process.